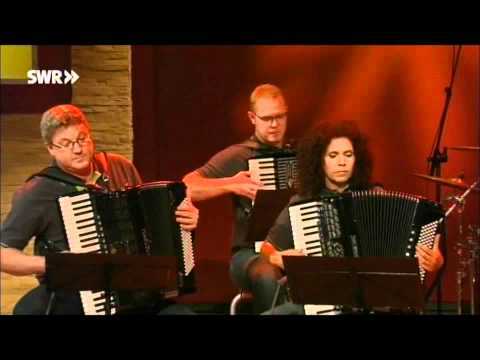 Video with ABBA instrumental accordion covers played by Akkordeonorchester Kolbermoor. 1 Waterloo. 2 Mamma Mia. 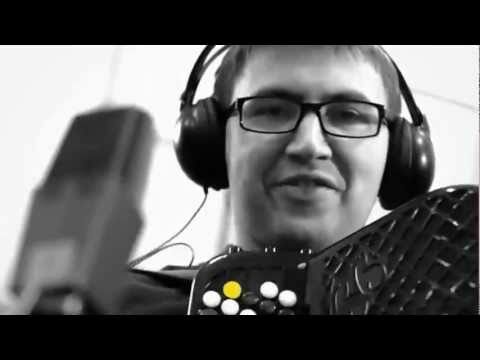 3 The Winner Takes It All. 4 Money, Money, Money. 5 I Do, I Do, I Do. Video length: 9 minutes. 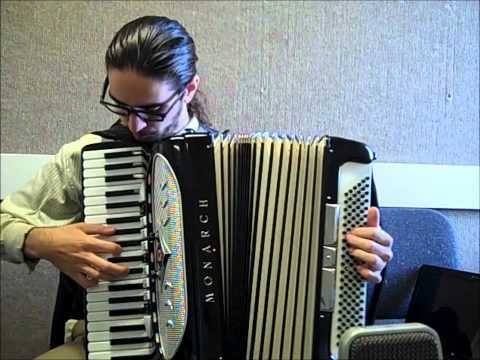 Video with Beatles "Here Comes The Sun" instrumental accordion cover played by accordionist Jackson Parodi. 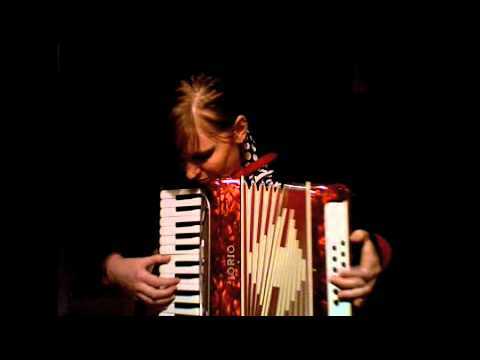 Music video with The Beatles "I've Just Seen A Face" instrumental accordion cover played by The Buttons. 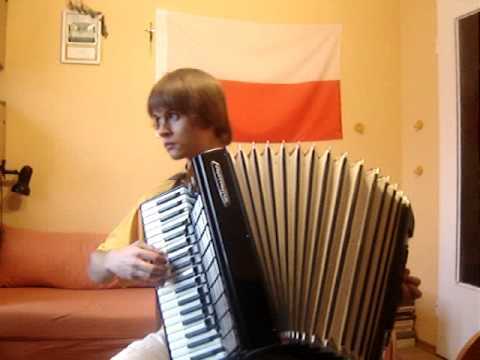 Video with accordion cover of David Guetta ft Sia Titanium played on the piano accordion by Łukasz Wojtkiewicz. 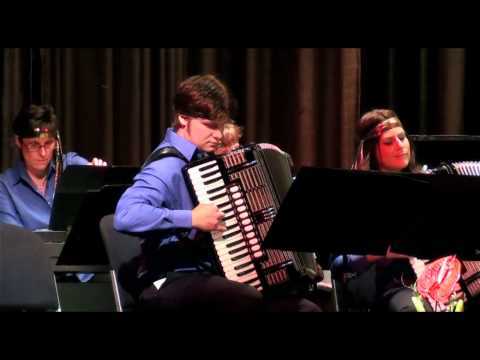 Video with accordion cover: Englishman in New York (String) performed by Akkordeon Ensemble "Accent". 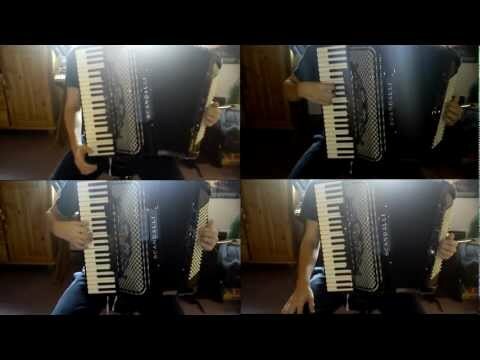 Accordion Cover: Comptine D'un Autre Ete - Lapres Midi (Tiersen). 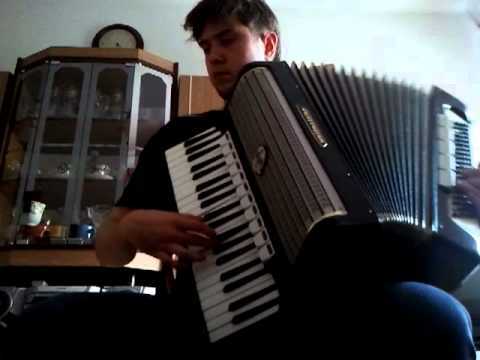 All four accordion tracks are played by 14 year old accordionist Valentin Jonas. 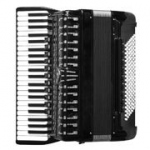 Video with Lady Gaga accordion covers: Bad Romance, Paparazzi, Alejandro, Poker Face played by cute accordion girl (Sophie's Smokin' Squeezebox).